We offer classes in art, music, dance, theatre, writing and more for all ages! Come find your Creative Spark! 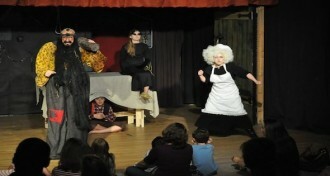 With an audience of children sitting only a few feet away from the actors, the audience becomes apart of the performance at Creative Spark Center for the Arts. Each show is full of interaction and participation between the actors and the audience. Check out a show at SPROUTS, and be prepared to hear hilarious lyrics with great music, lots of laughs, with many happy endings. 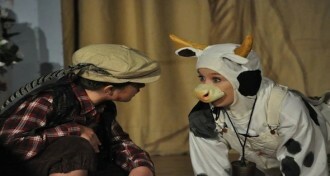 Sprouts Musical Theatre is Charleston’s only professional musical theatre company for audiences of children. Sprouts has won multiple international awards and continues to be one of Charleston's best kept secrets!